Jett will be returning back to the show ring now. Jett has gained his Australian Champion Title. 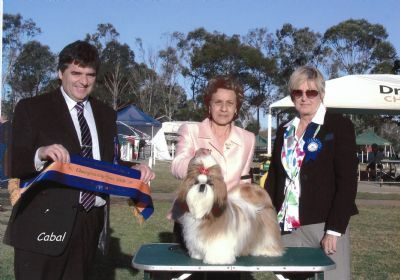 JETT WINS PUPPY IN SHOW AT SYDNEY KENNEL CLUB, 31 JULY 2010. Jett has that Placky attitude, moves true and loves the showring. 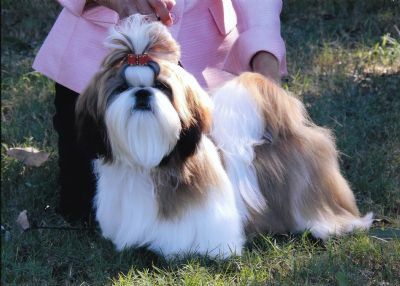 Jett wins BEST BABY PUPPY IN SHOW at Wollongong and District Kennel Club, 28 Feb, 2010. Jett has hit the show ring in Style winning Baby of Breed on his first day out.